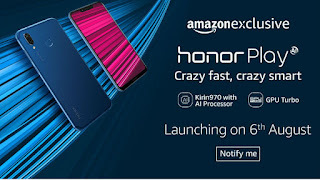 Honor recently launched Honor 9N in India, Xiaomi announced Mi A2 and Mi A2 Lite Xiaomi is alls set to launch Mi A2 to India on August 8th. 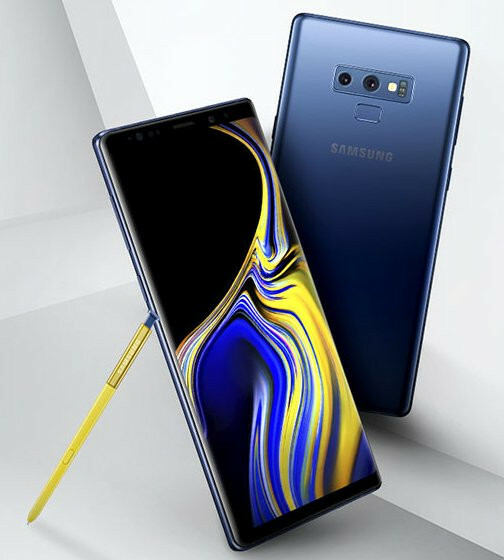 Also, Samsung to launch Galaxy Note9 Here's all Mobile phones expected to launch in August 2018. Xiaomi Mi A2 features a metal body and has Designed similar to Xiaomi Redmi Note 5 Pro. It 5.99-inch (2160×1080 pixels) Full HD+ display powered by Octa Core Snapdragon 660 Processor. It comes with 4GB RAM with 64GB Storage and 6GB RAM with 128GB Storage. 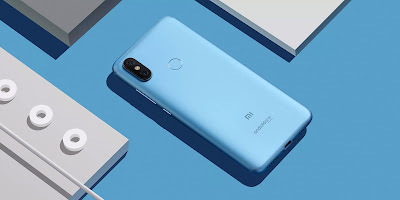 On Camera, It has a 2 has a 12-megapixel rear camera, 20-megapixel secondary rear camera with Sony IMX376 sensor to capture depth information for portrait shots with AI and 20-megapixel front camera with soft LED flash and AI beautification Packed with a 3010mAh Battery with Quick Charge 3.0 Support. 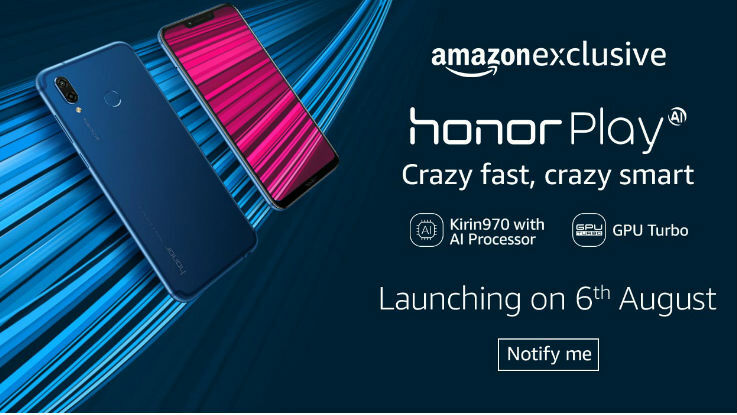 Honor Play smartphone has a 6.3-inch Full HD+ 19:5:9 display with a notch powered by Kirin 970 10nm processor with 4GB/ 6GB of RAM and 64GB of internal storage. It also has 4D gaming experience with real-time recognition of the game scene that vibrates the phone to intelligent match up to 30 different senses promising more realistic game scene experience. It also offers 7.1-channel 3D Histen audio experience in games. 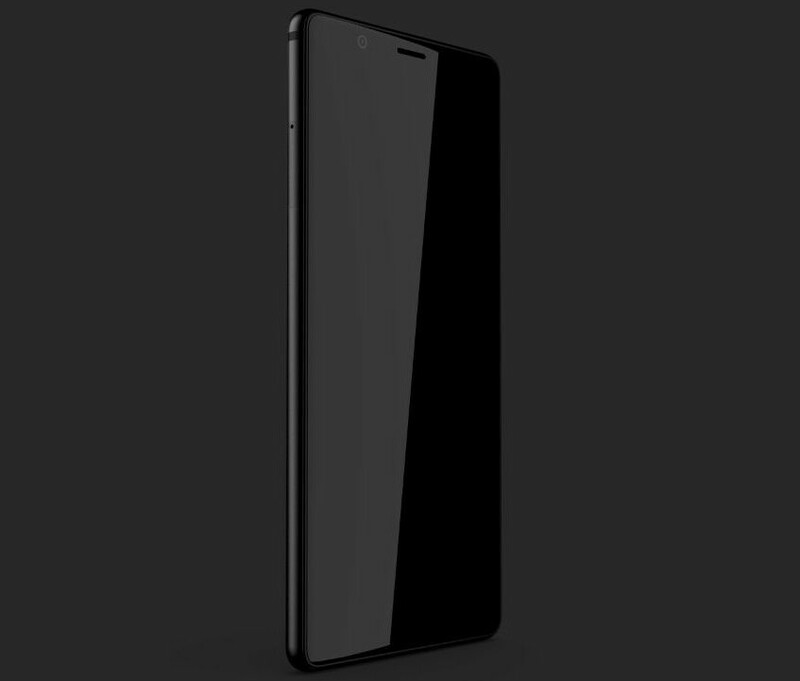 On Camera it has a 16-megapixel rear camera AI scene recognition that can detect over 500 scenes and the 2-megapixel secondary rear camera for portrait shots and a 16-megapixel front camera. Packed with a 3750mAh battery with support for fast charging. Honor Play comes in Black, Blue, Violet and soon in Red color priced at 1999 yuan for the 4GB RAM version and the 6GB RAM version costs 2399 yuan. Expected to priced under Rs 25,000. 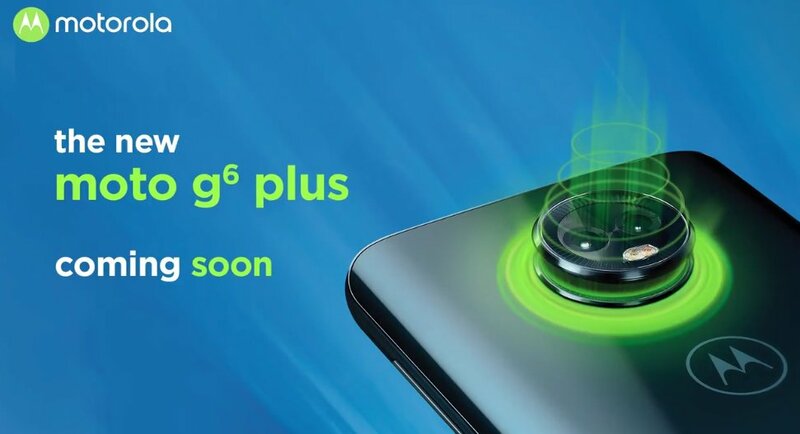 Moto G6 Plus has a 5.93-inch FHD+ Display powered by Snapdragon 630 processor with 4GB of RAM and 64GB storage. On camera, It has a 12MP+5MP Dual Rear Camera and 8MP front Camera. Packed with a 3200mAh Battery. BlackBerry Evolve and Evolve X to launch in India on August 2nd.It will be a premium smartphone with dual rear cameras with optical zoom, low-light enhancement powered by dual rear cameras, and a 4000mAh battery, largest in a flagship-class device from BlackBerry.